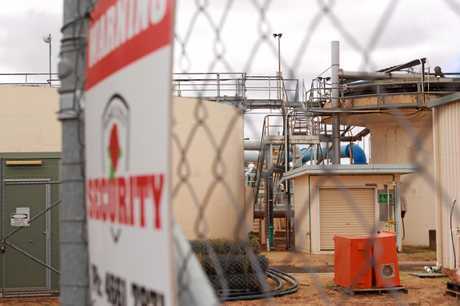 DROVES of trucks have been using the cover of darkness to steal water from the Warwick Water Treatment Plant on Glen Rd over a number of weeks, with urgent measures now in place to put an end to the thefts. 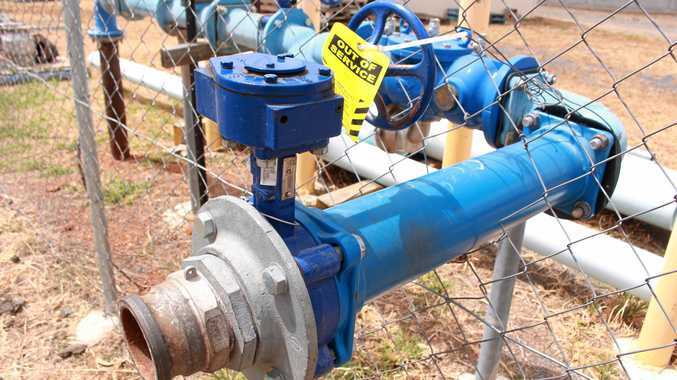 A Southern Downs Regional Council spokesman this morning confirmed that trucks had been accessing an outlet to extract water from the facility without permission. Security cameras are currently being installed at the site after neighbouring residents reported seeing large tanker trucks taking water from the facility late at night. "They have been coming at force," said a witness who asked to not be identified. "Sometimes they come as late as 11pm or midnight." He said it had been occurring for at least three weeks. The Warwick Daily News also sighted a large truck parked next to the water outlet around 9pm Tuesday night. A SDRC spokesman said the council was aware of the issue. "People have been going in late at night and taking water when they are not supposed to," he said. "No one has permission to take water from that facility, that water is intended for council." 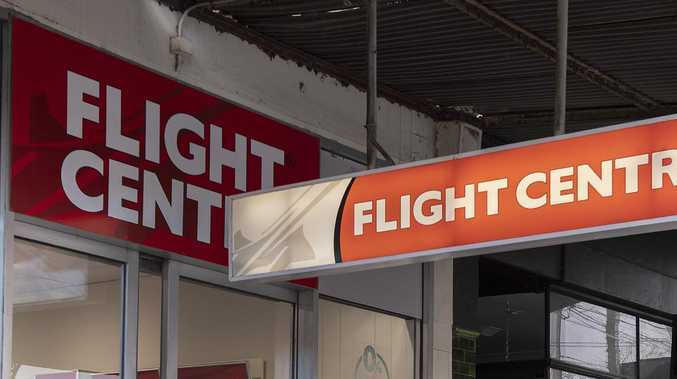 Crime Travel giant Flight Centre has been hit with a Federal Court claim today accusing the company of underpaying workers and failing to pay penalties.